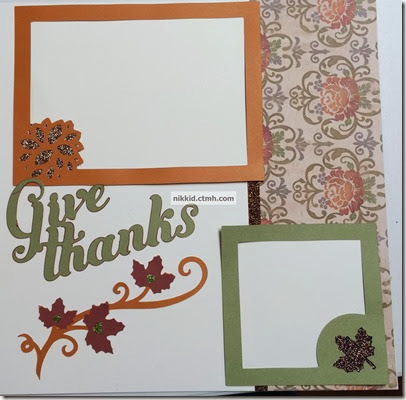 Here are a couple of projects made with our Huntington paper pack. the first is the layout we are going to make during a gathering this week. Using Huntington paper pack, cuts from the Artbooking Cricut Cartridge and some of our glitter paper. Would you like to make a similar layout at your own gathering? Contact me for details! Next Post Sparkle and Shine is here!